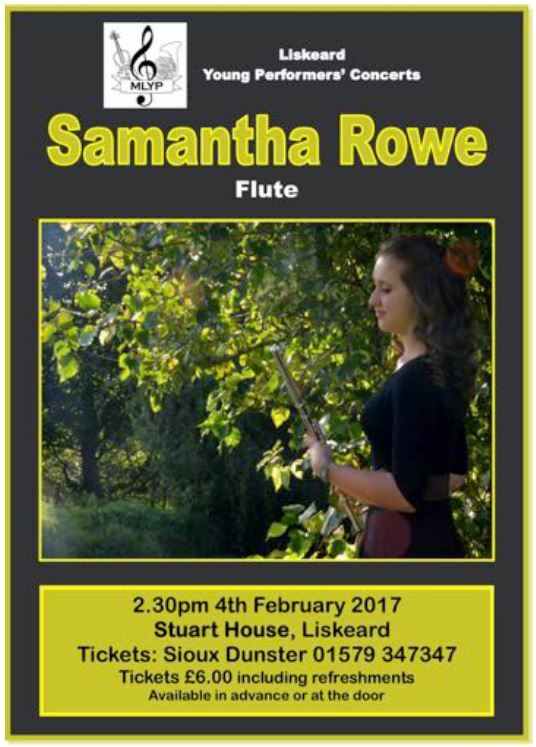 The Third Menheniot and Liskeard Young People’s Concert will be held on February 5th at 2.30 pm in The Gallery at Stuart House. 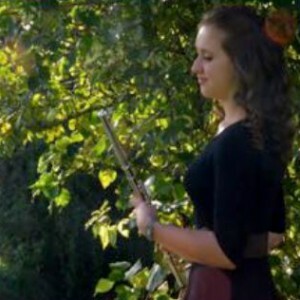 We are delighted to welcome Samantha Rowe, a 16 year old flautist currently studying music at Truro College. Samantha also plays the piano, saxophone and is a singer. This recital of music from around Europe, including Cornwall, will show the versatility of the flute and give us a taste of the fantastic wealth of great music written for the instrument. Tickets £6 including refreshments, available in advance or on the door.